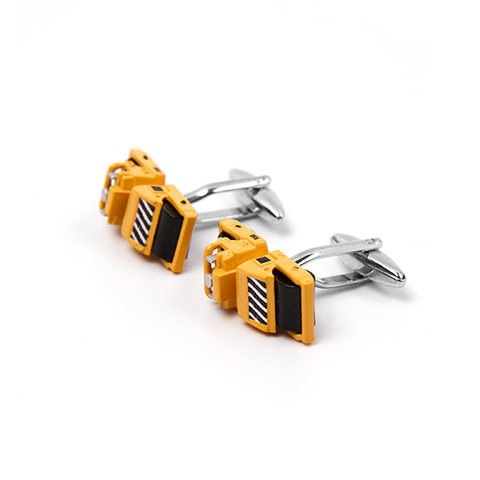 CUFFZ was conceptualized in the heart of London. 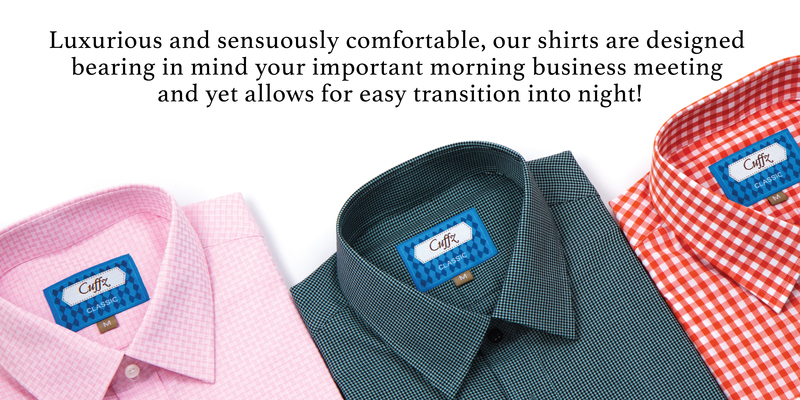 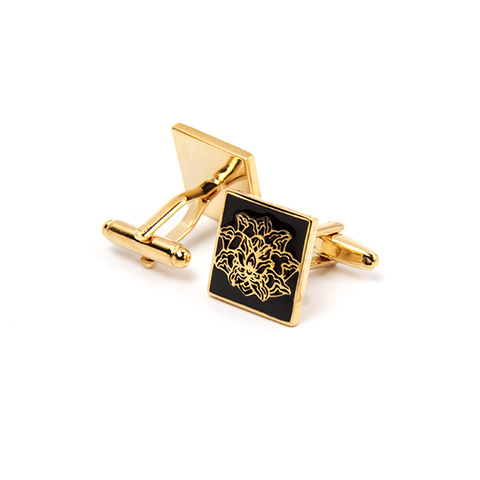 Inspired by the detailed, intricate tailoring Jermyn Street is so well-known for, CUFFZ makes corporate wear accessible to our customers through our variety of shirts, lapel pin, ties, pocket squares and men's accessories. 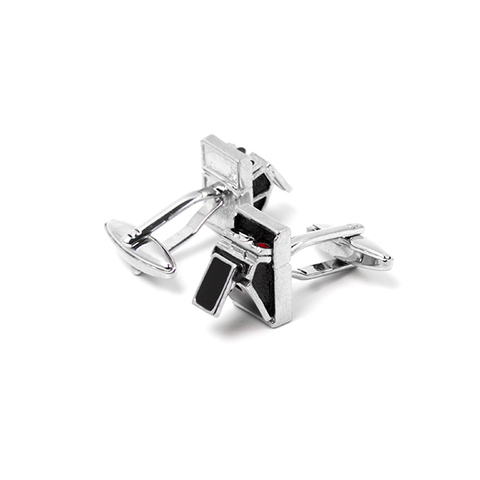 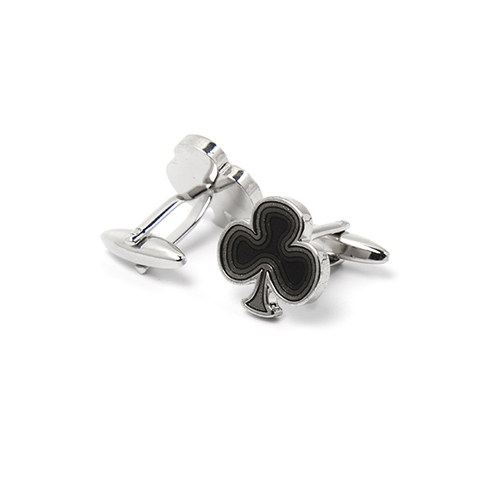 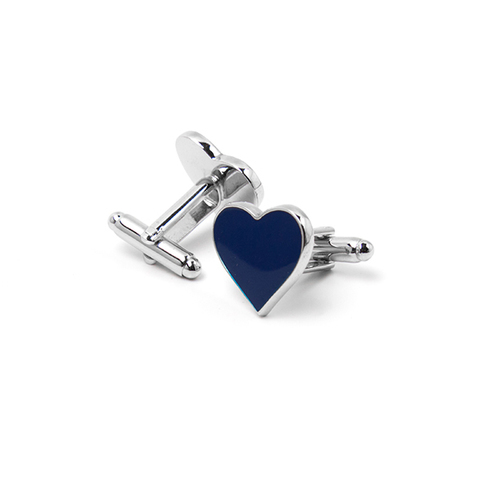 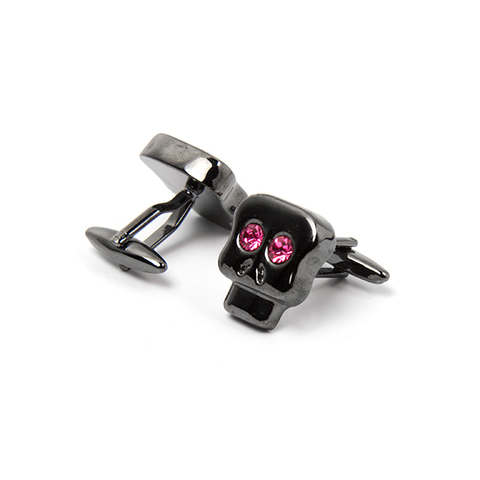 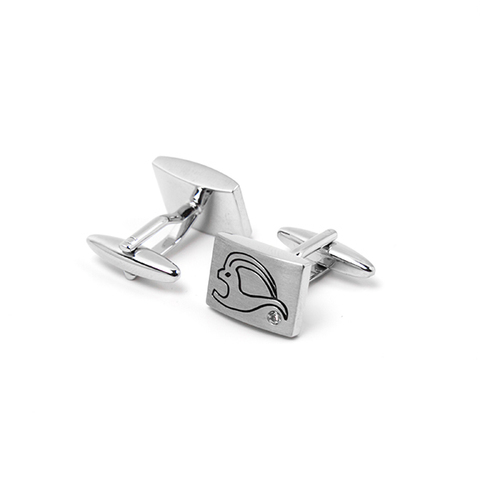 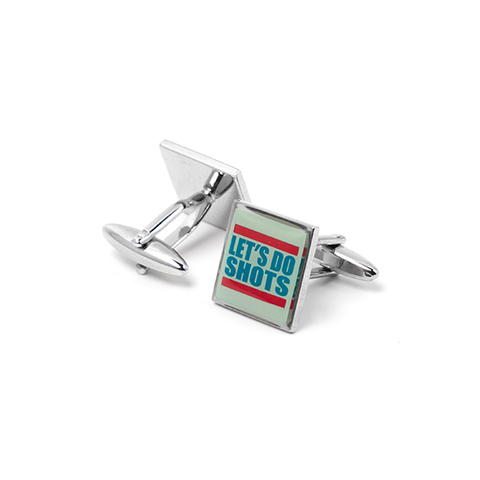 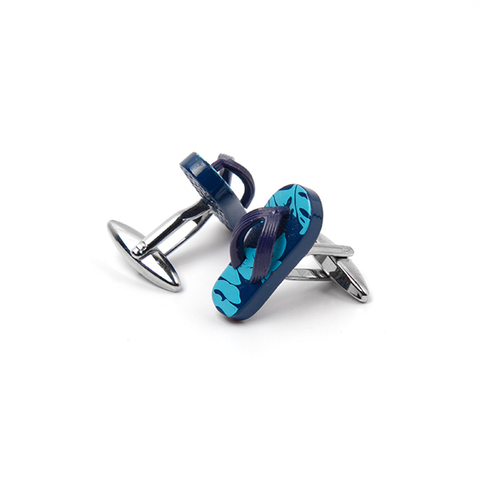 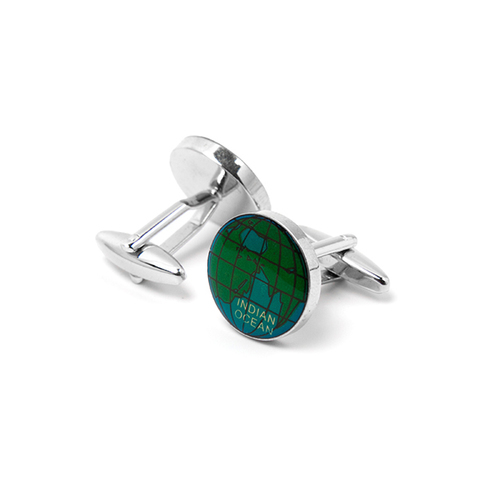 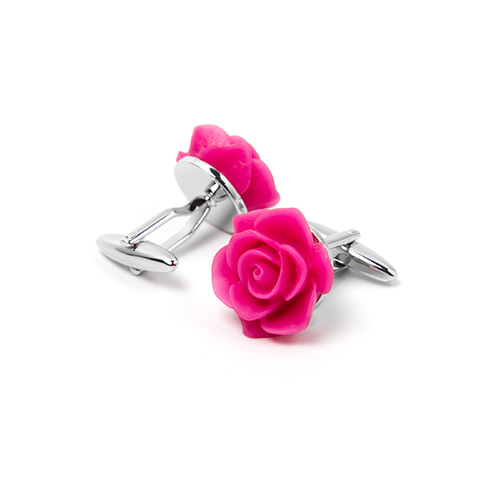 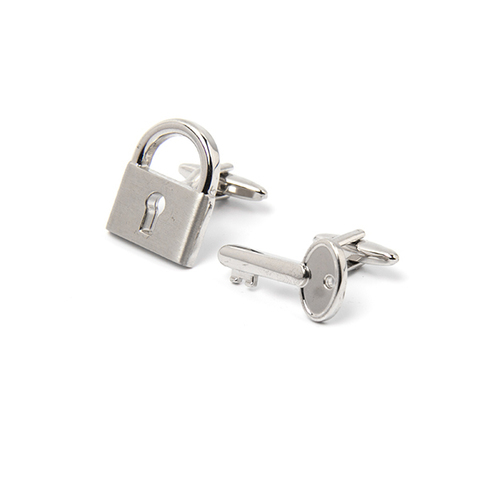 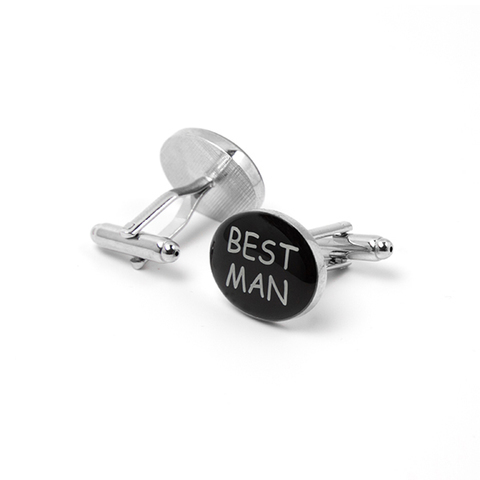 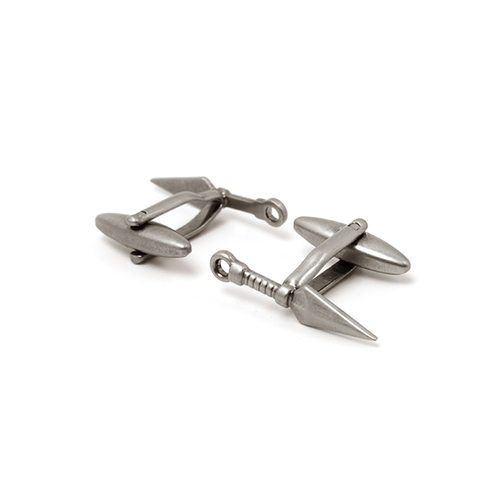 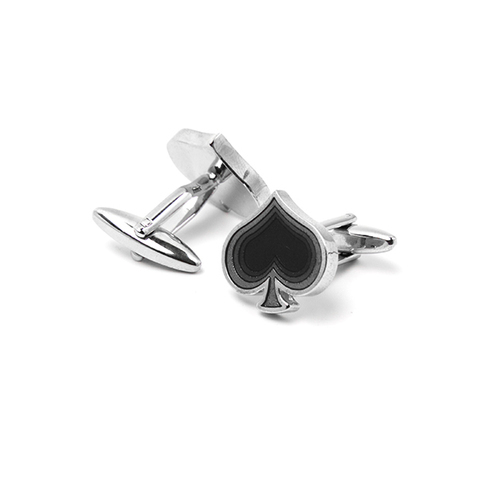 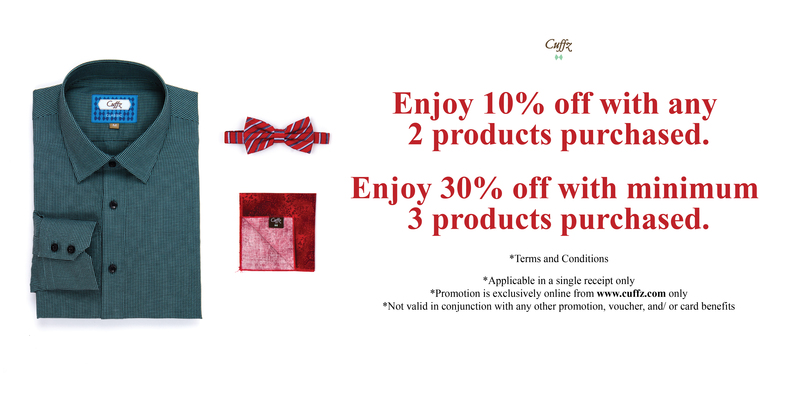 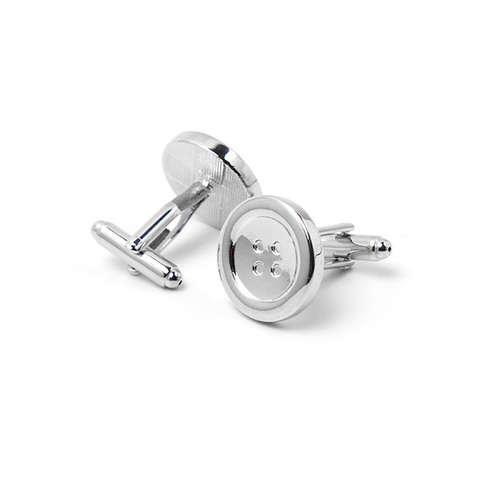 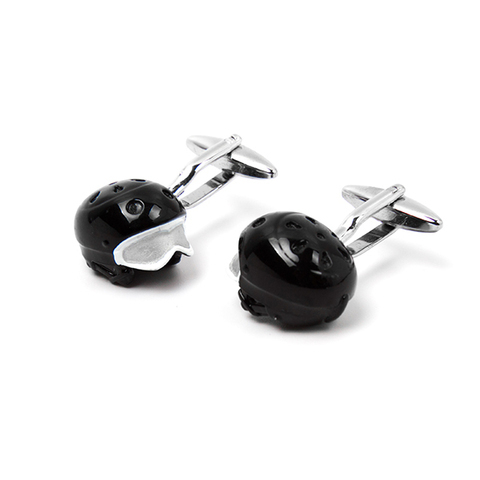 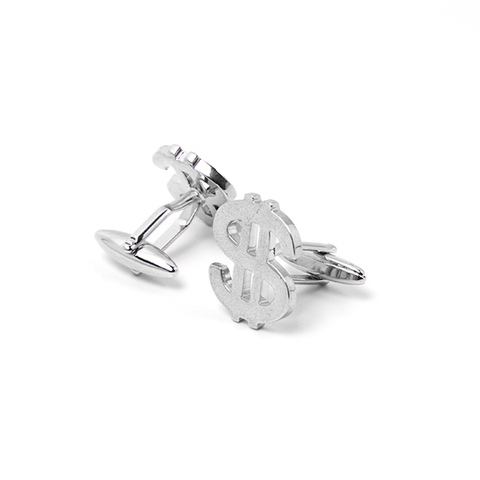 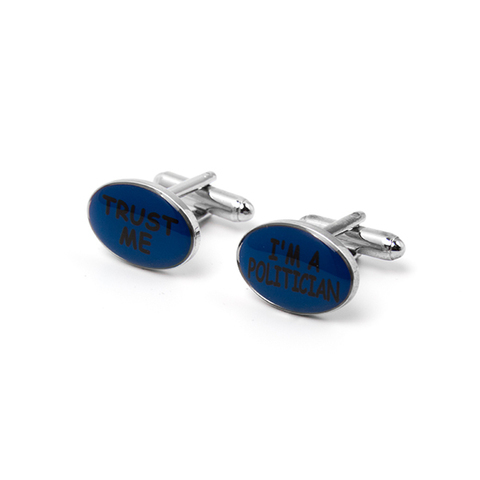 CUFFZ boasts the biggest collection of cufflinks in the world ranging from our novelty range right up to the limited edition pair is handcrafted from the finest precious stones and metals.